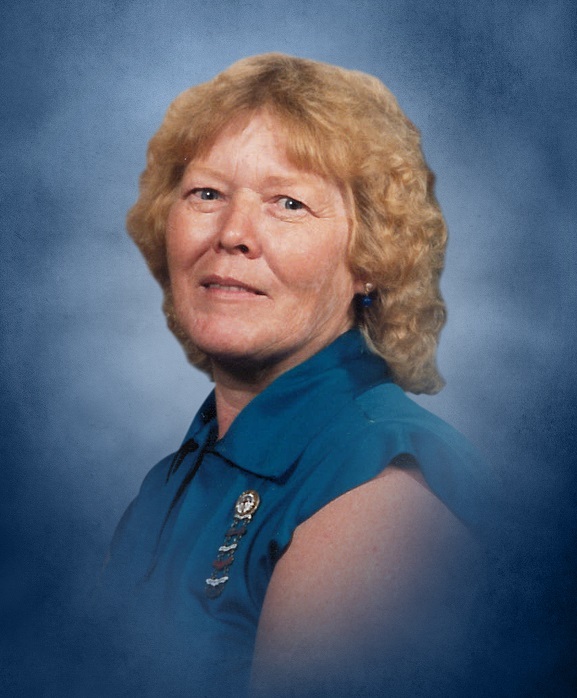 Dorothy Lee Hudson, 81 of Morgantown, Kentucky passed away Wednesday January 23, 2019 at her residence. Dorothy was born on Wednesday June 2, 1937 in Butler County, Kentucky to the late Rev. Wiley B. and Ada Embry Woodcock and wife of the late Jesse J. Hudson. She was a member of Old Decker General Baptist Church and retired from Lakeview Nursing Home. Dorothy loved spending time with her family and especially her grandchildren, she loved her flowers and being a caregiver. Other than her parents and husband she is preceded in death by two sons Jesse Dewayne Hudson and Mark Allan Hudson; three brothers Wiley Woodcock Jr, Hillard Woodcock and William Jay Woodcock and one sister Ellar Phelps. Dorothy Lee Hudson is survived by two sons Danny Hudson and wife Ann of Millwood, KY and Ricky Hudson and wife Shelia of Morgantown, KY; two daughter in laws Pam Hudson of Morgantown, KY and Tena Hudson of Roundhill, KY; 8 grandchildren; 21 great grandchildren and 1 great great grandchild; two sisters Sue Newton and husband Darrell of Clarkson, KY and Lucy Davenport of Louisville, KY; sister in law Ruby Woodcock of Morgantown, KY and several nieces and nephews. Funeral services will be held at the Old Decker General Baptist Church on Saturday January 26, 2019 at 12:00pm with Bro. David Hall and Bro. Larry Lacefield officiating. Burial will held in Woodcock Cemetery. Visitation will be held on Friday January 25, 2019 from 2:00pm - 8:00pm at the Jones Funeral Chapel and Saturday 10:00am until funeral time at 12:00pm at the Old Decker General Baptist Church. Please share any photos, memories, condolences or light a candle in memory of Dorothy at www.jonesfuneralchapel.com. A special Thank You to Hosparis for all of their kindness, help and love they showed Dorothy and the family during this difficult time.